√ Reliability - With a solid and dust-proof body, the Epson Discproducer™ offers a long lifespan, superb reliability, intuitive operation and high economy, with an incredible print capacity of over 1,000 prints per set of ink cartridges. 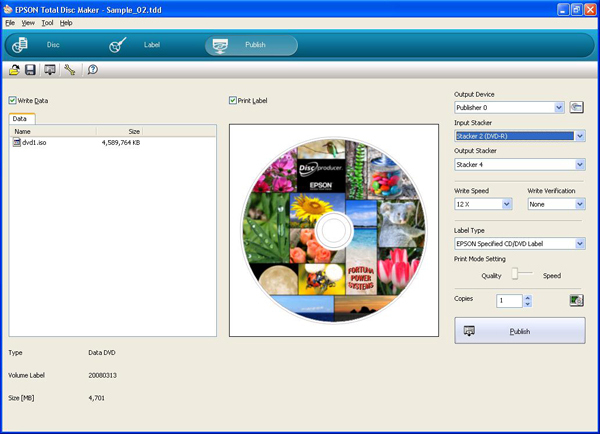 √ Print quality - The best print technology in its class! Using 6-colour Micro Piezo™ Technology, coupled with WaterShield™ media from world-leader, Taiyo Yuden Co., Ltd. the Epson Discproducer™ delivers vibrant, life-like and razor-sharp prints that are both smudgeproof and water-resistant. 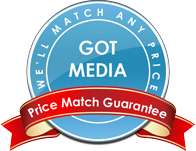 Media from other manufacturers are also supported. 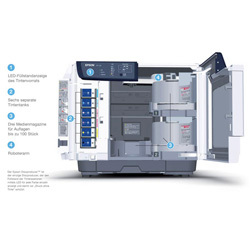 √ Cost-effectiveness - Because the Epson Discproducer™ uses a separate cartridge for each colour, you only need to change the cartridges that are near empty. The product also features patented AcuGrip™ robotics to ensure precision handling of CDs/DVDs and eliminate the possibility of damage. The result is an surprisingly low total cost of ownership. 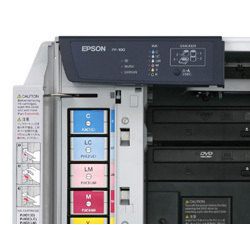 √ Convenience - The Epson Discproducer™ is as easy to use as an ordinary office printer. It is the only system in its class that offers the ergonomic advantages of total front-operation and status reporting. 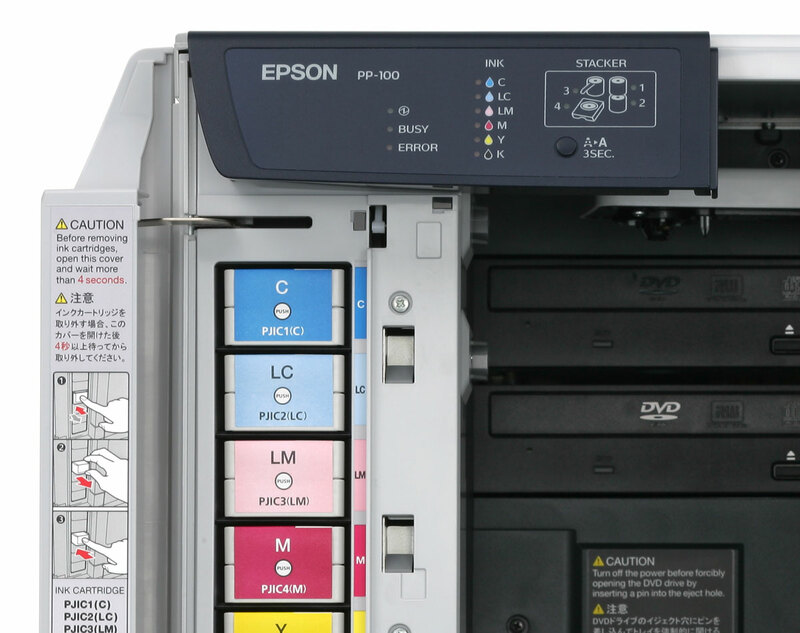 √ Capacity - The Epson Discproducer™ has the ability to duplicate up to 100 CDs/DVDs in a single cycle, and a production capability – depending on data type and volume – of up to 30 units per hour. 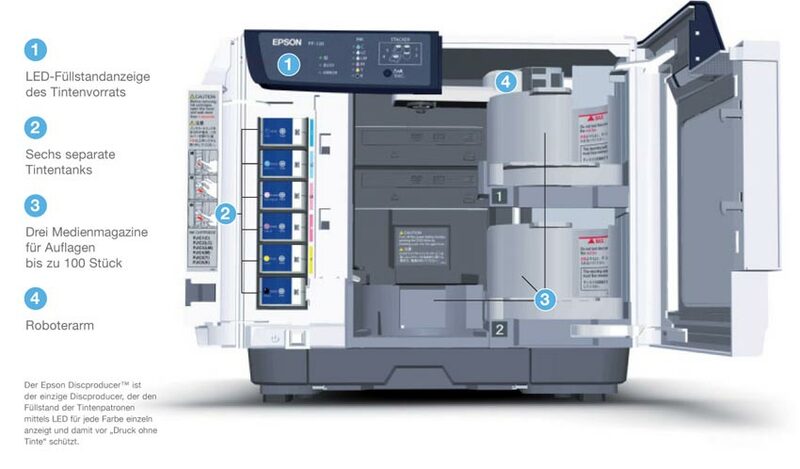 As a small-run system, the Epson Discproducer™ will reliably deliver high-quality results, year after year. √ Reputation for excellence - The Epson brand is associated across the world with quality and innovation, and the company’s reputation for quality and support is second to none.